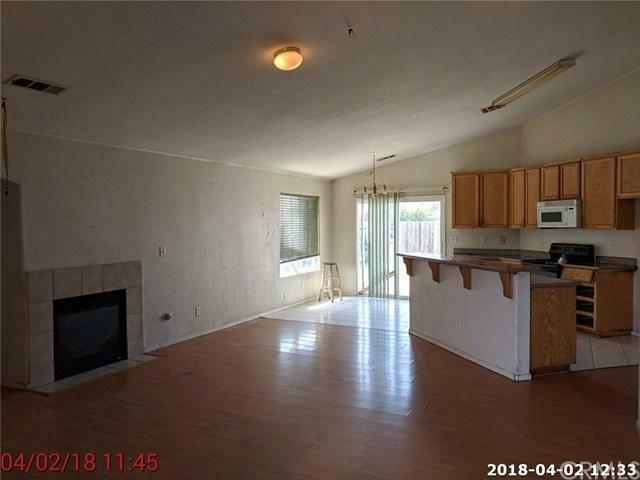 4 bedrooms 2 bathrooms with 1536 square feet. 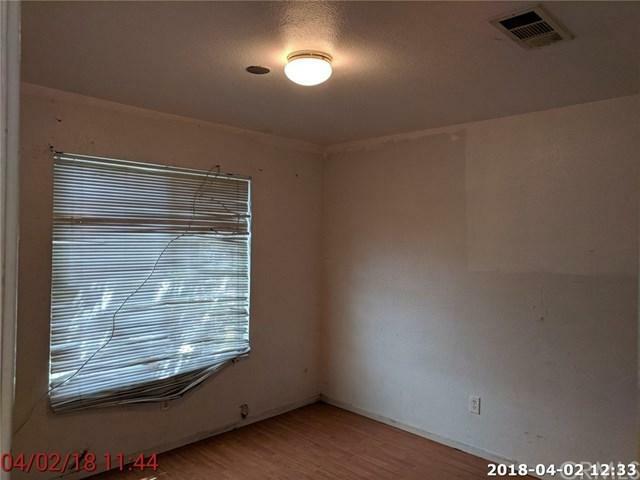 and 5545 square feet lot. 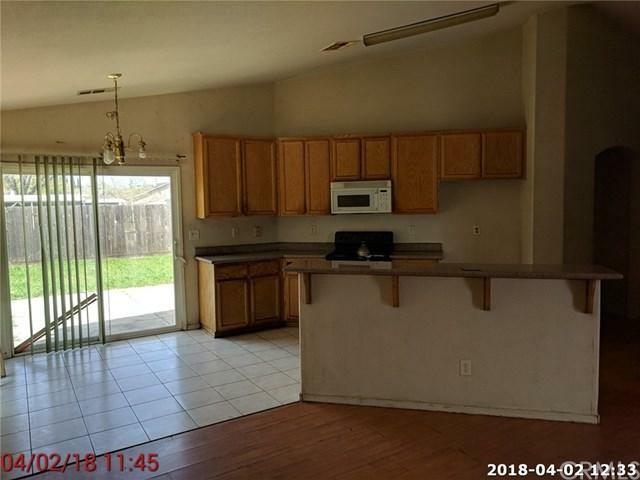 Laminate flooring throughout with tile in kitchen and bathrooms. 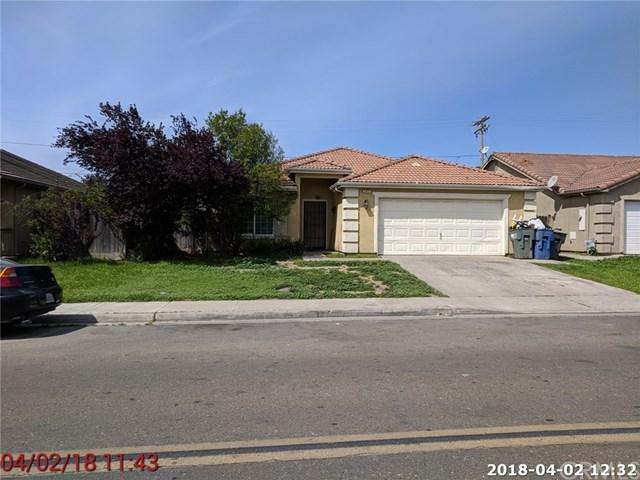 Sold by Jaswinder Singh of Cb Gonella Realty, Merced.